The recent 2016 US presidential elections and the surprise of a result the elections turned out to have has been a hot topic around the world even at the time this post is published. While the Urban Roamer’s policy of keeping political talk out of this site (more so political talk happening outside the country) remains firmly in place, it does, however, call for a revisit of a past article written in this site. Back in 2014, the Urban Roamer wrote about the planned Century City township development in central Makati, a residential-commercial development project consisting of high-rise residential and office towers and a mall. One of those residential towers is something related to today’s topic: Trump Tower Manila. And as the original article did not really talk much about this structure on the rise, this seems to be a good time to talk about it in a bit more in-depth manner. First things first, contrary to what many others might think, Trump Tower Manila is NOT actually a property owned by the Trump Organization. It is actually the property of the Century Properties Group, the same group who is developing the Century City township where Trump Tower Manila is located. What went on there was that in 2011, the Trump Organization had the Trump brand name licensed to Century Properties for the use of that name for the exclusive high rise residential condominium it was planning to build. It is a practice the organization has been doing for years and where it gets part of its revenue: having the Trump name available for license and developers like Century Properties pay to get that license in return for Donald Trump and key people in the Trump Organization (AKA his children Donald Jr., Ivanka, and Eric) be the public faces of the development. So the Trumps get the money and exposure, while developers get people to be interested in the property….hopefully. 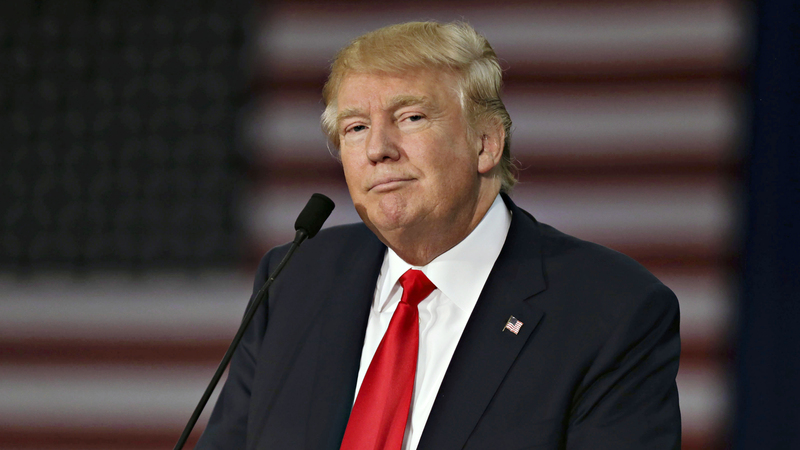 if you have been keeping tabs of the things going on over the last year or so, you would have known the heated and controversial road that is Donald Trump’s path to winning the US presidency. From his publick Twitter feuds to his controversial pronouncements like building the wall on the US-Mexico border and that infamous leaked “grab her by the p***y” conversation, Donald Trump stands to be one of the most controversial figures who will get to be the most powerful figure in the world, something many in America and in the world are wary about, at the very least. With that said, it is interesting to know how all this news on Donald Trump over the past year has affected the Trump Tower Manila overall. Unfortunately, all that is available is this press statement in 2015 by Century Properties which said that 94 percent of Trump Tower’s units had been pre-sold two years before its projected completion. Come to think of it, it is surprising that there has been little coverage of this project, at least during the past year. Any news about the project throughout that time was just relegated to places like Skyscrapercity, where people have less than positive impression of Century Properties. But that’s another story. Now, with Donald Trump set to become the 45th US President by January 2017, it will be interesting to see what developments are in store for this project. And actually, things are already perking up as Century Properties Group chair Jose E.B. Antonio as the Philippines’ special envoy to the US for trade, investment and economic affairs. Given Antonio’s connections to Donald Trump with Trump Tower Manila, one can say there is a sense of “deliberateness” behind this appointment. Will Trump Tower Manila will be, as Donald Trump would say. “yuuge”? Hoping it won’t be long until we find out the answer to that question.